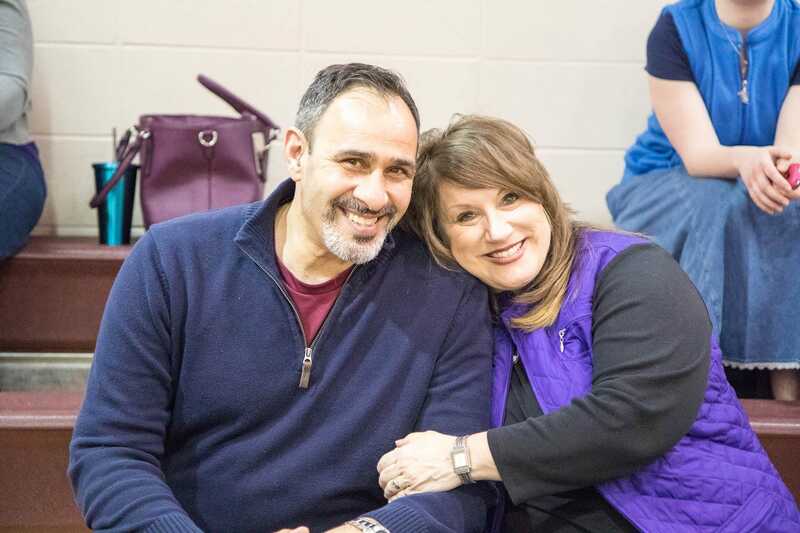 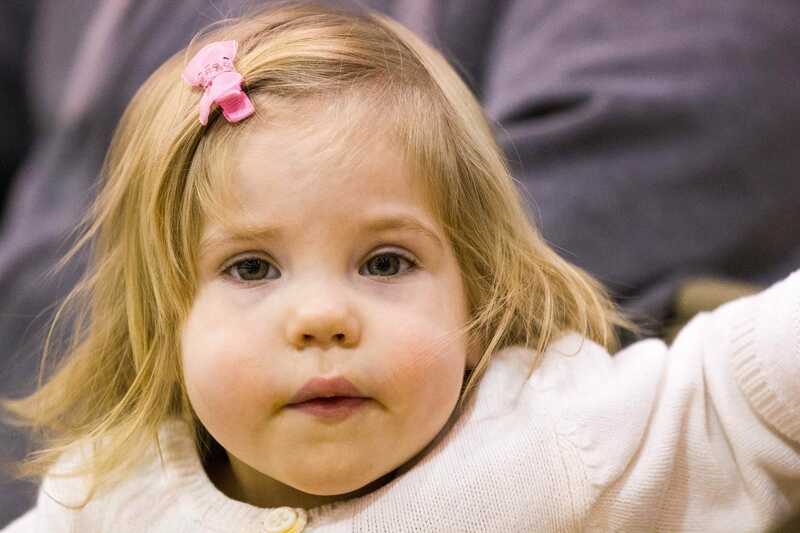 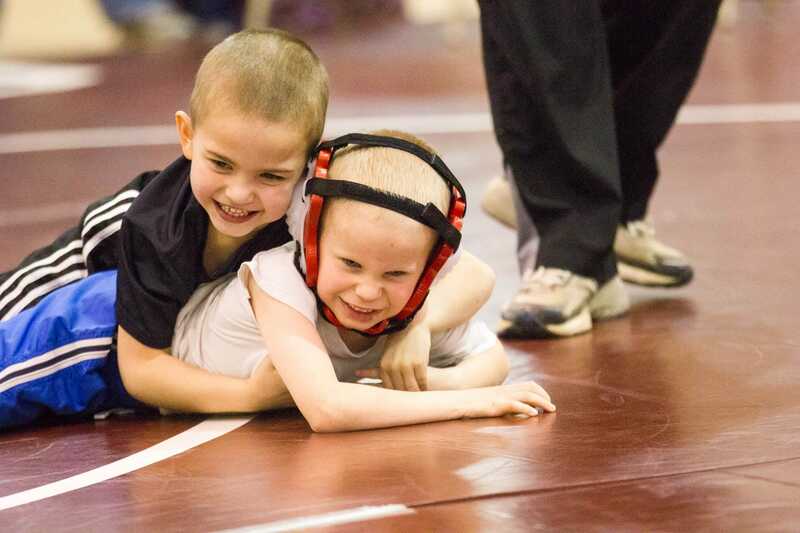 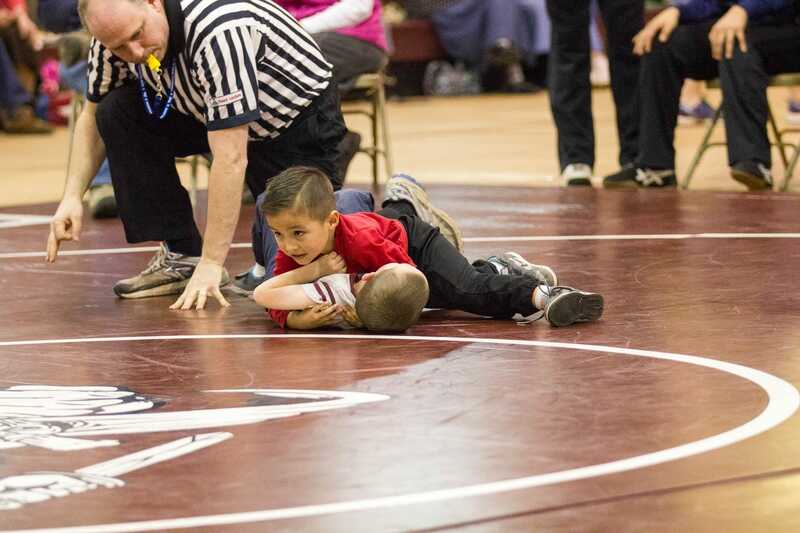 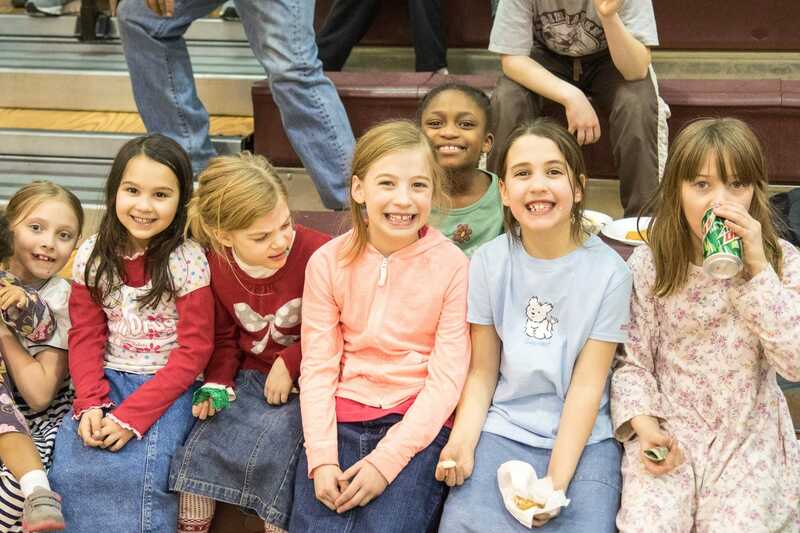 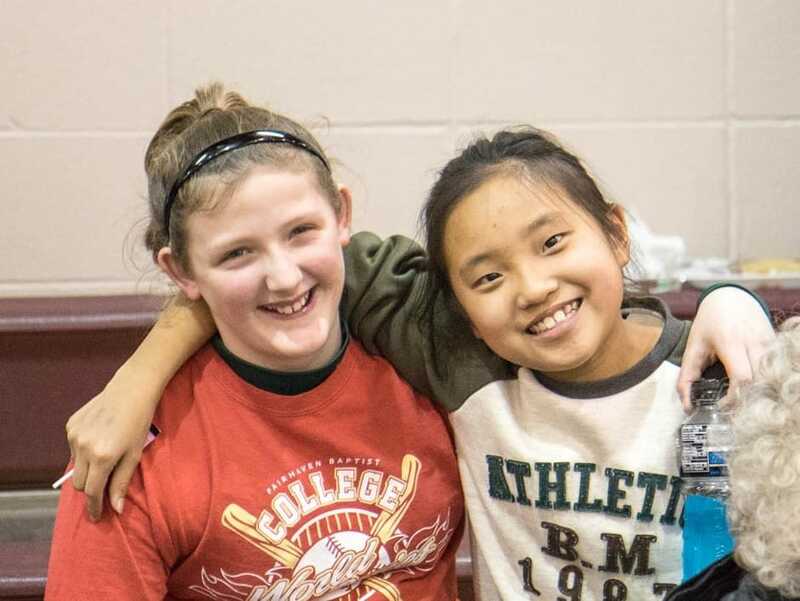 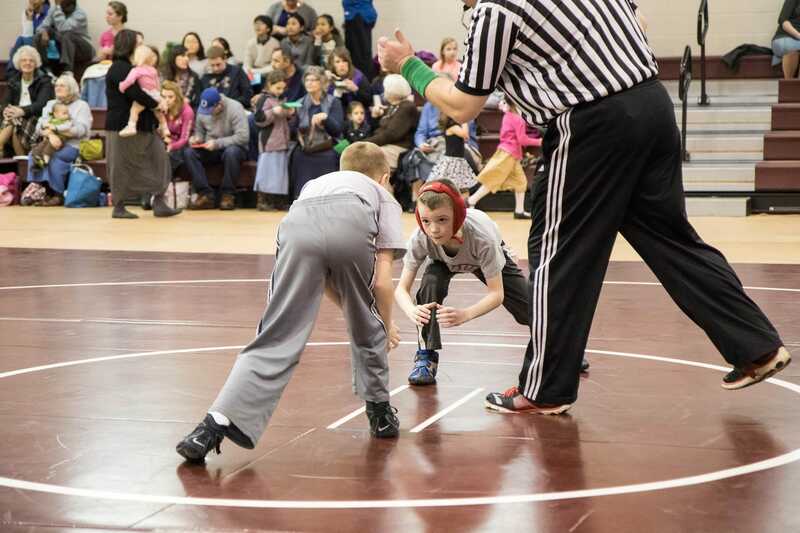 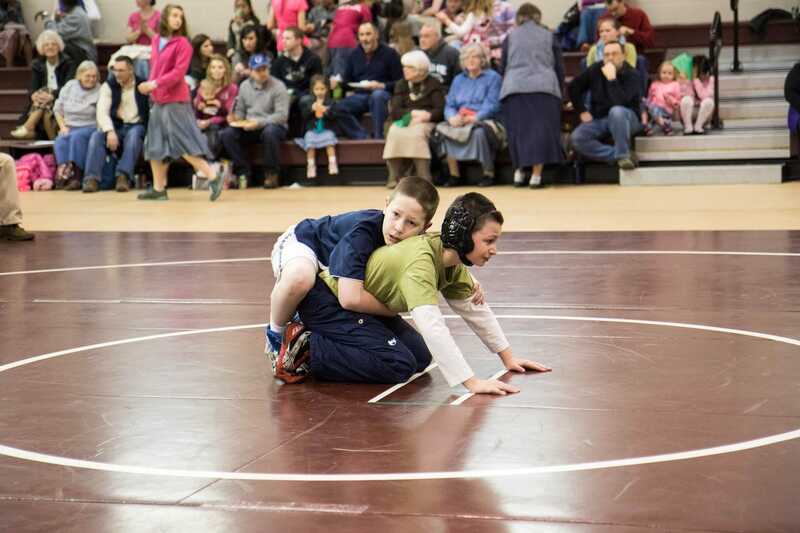 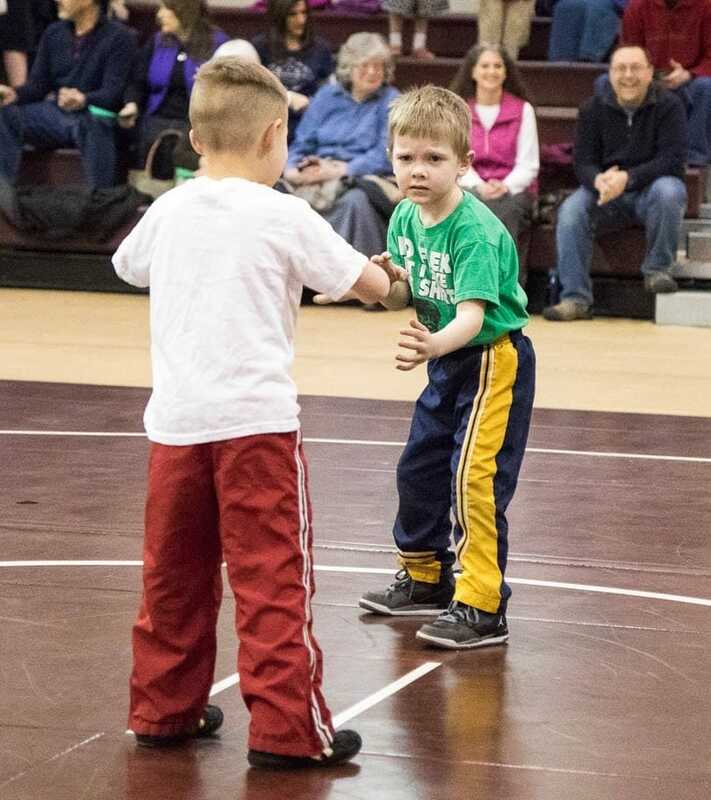 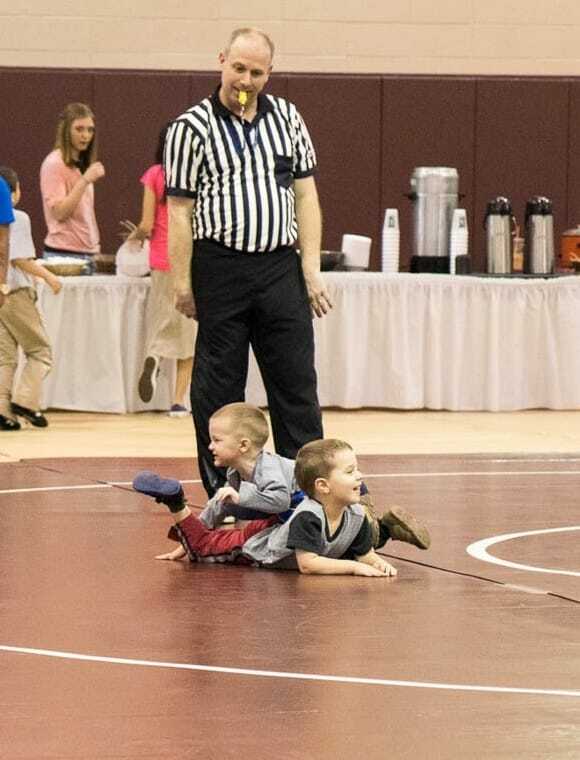 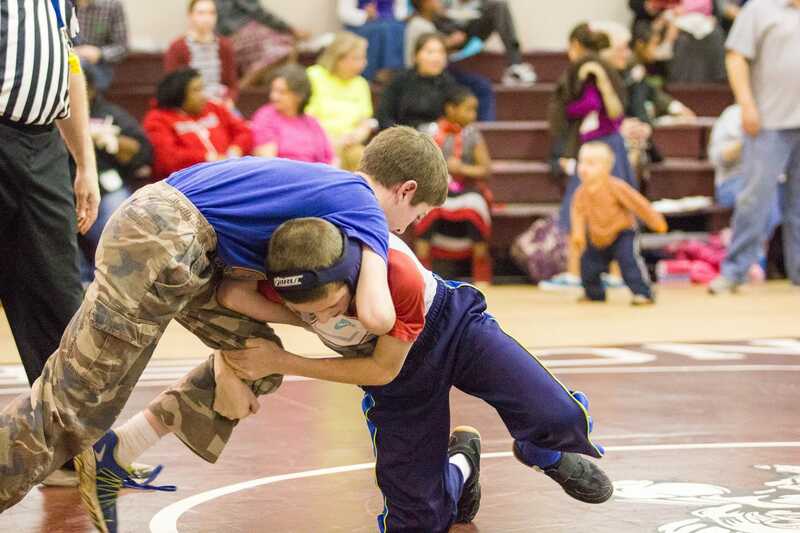 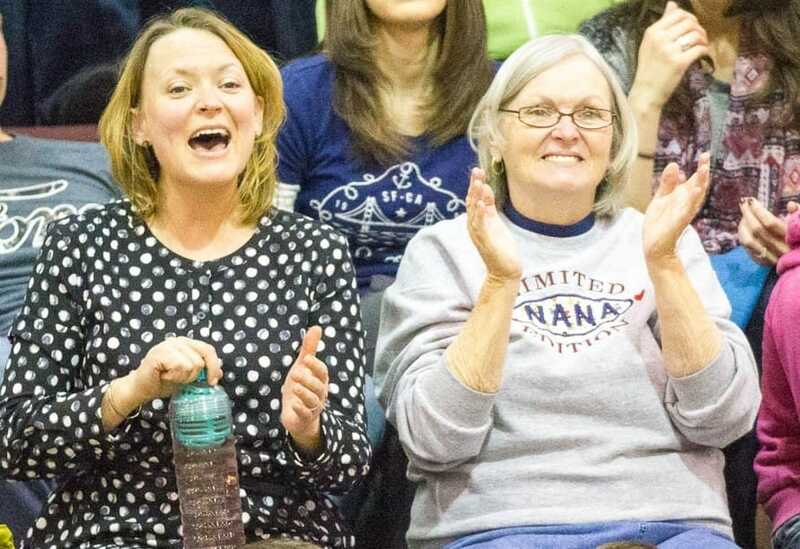 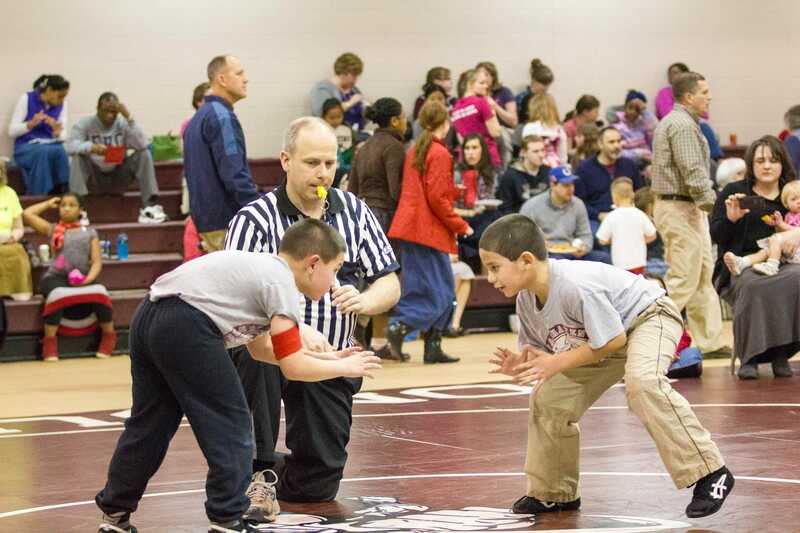 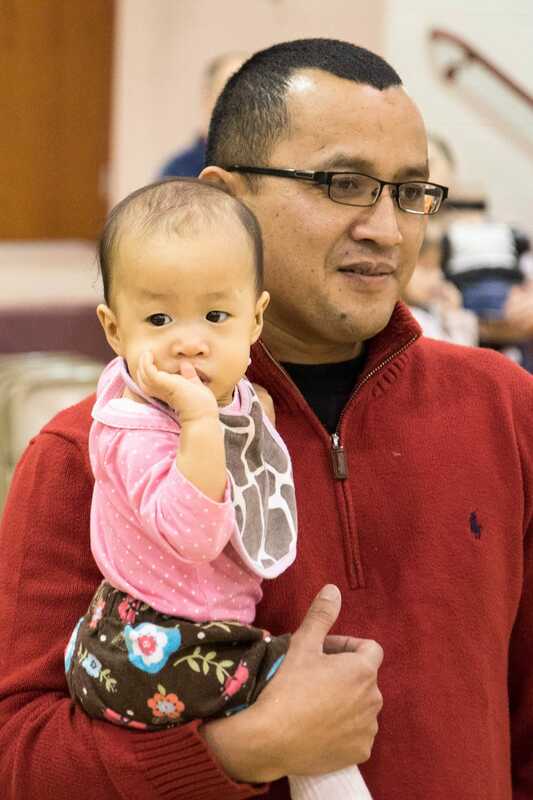 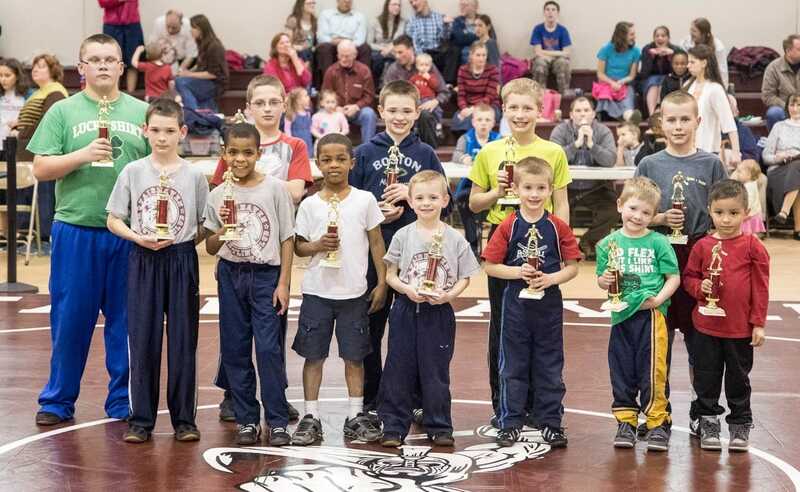 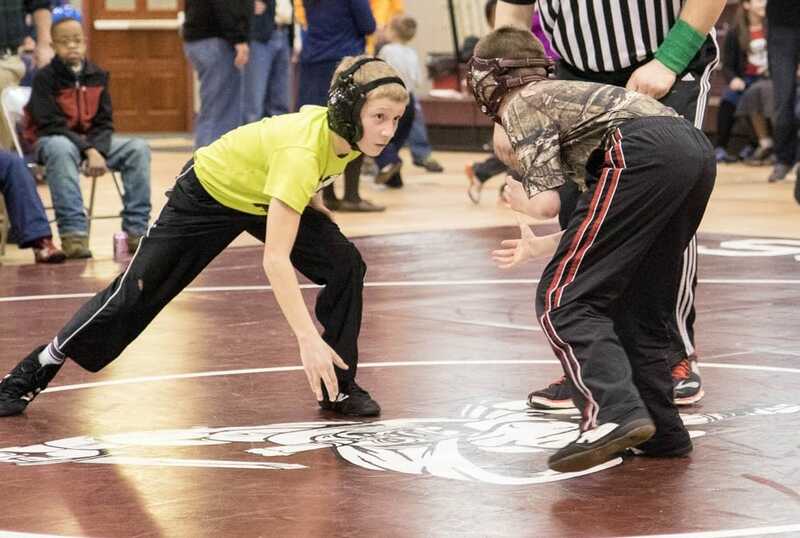 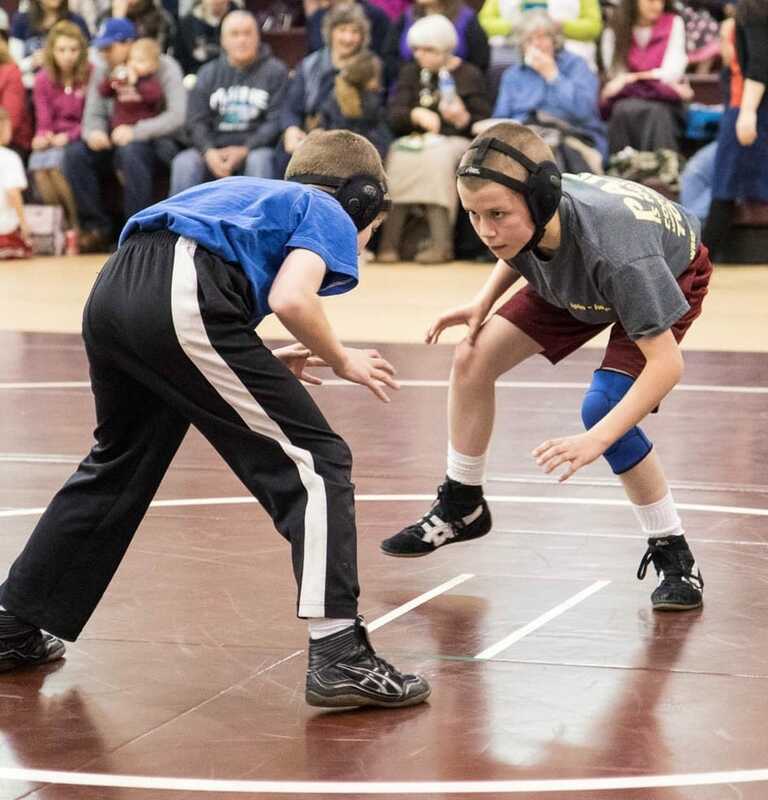 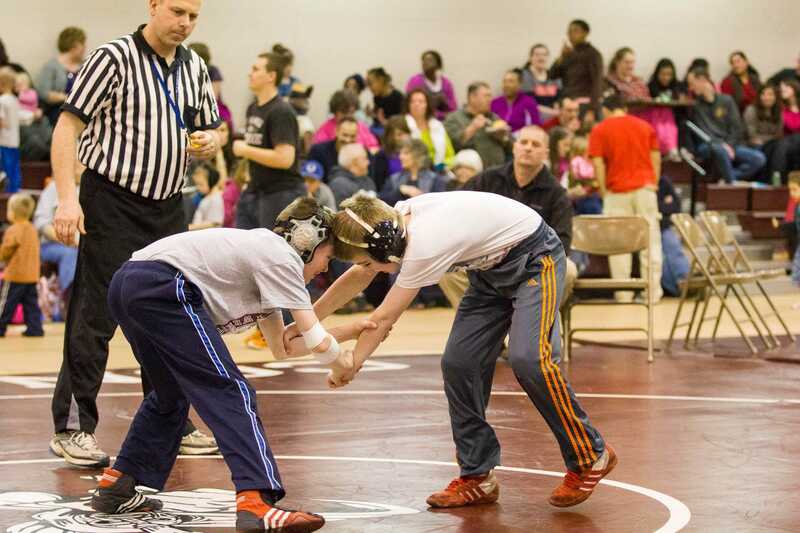 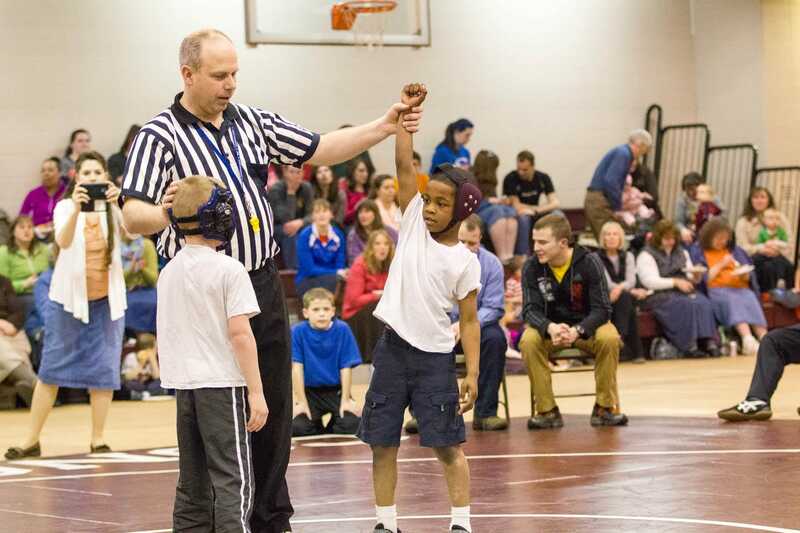 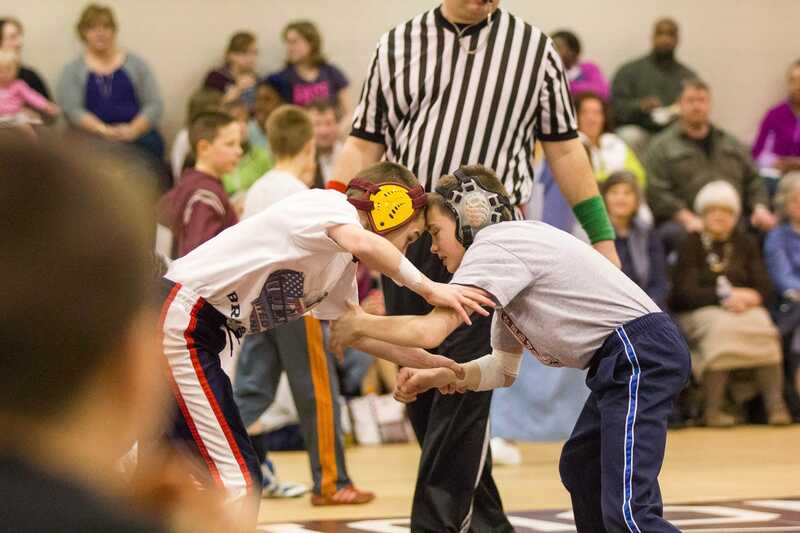 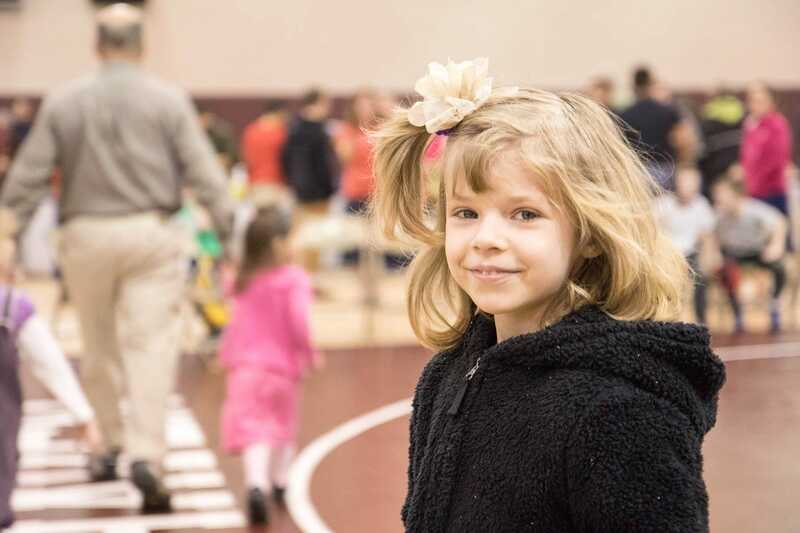 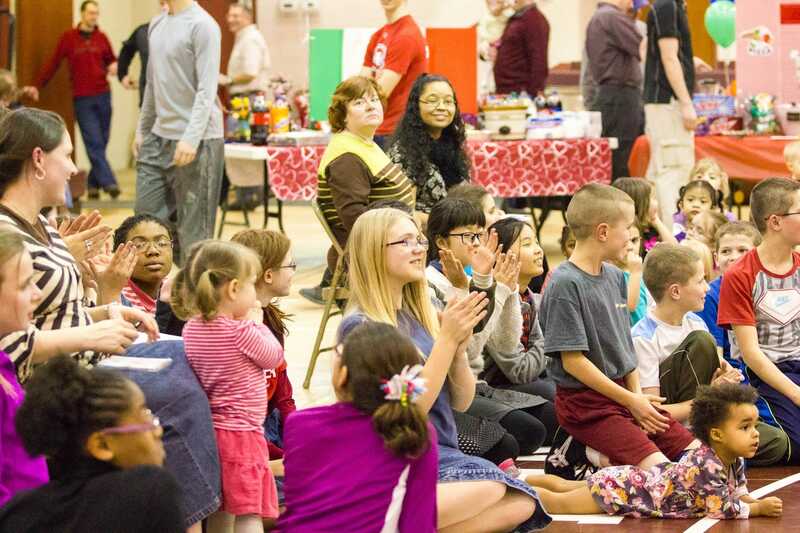 Adults and children alike agree that Wrestle-O-Rama is a wonderful Fairhaven tradition. 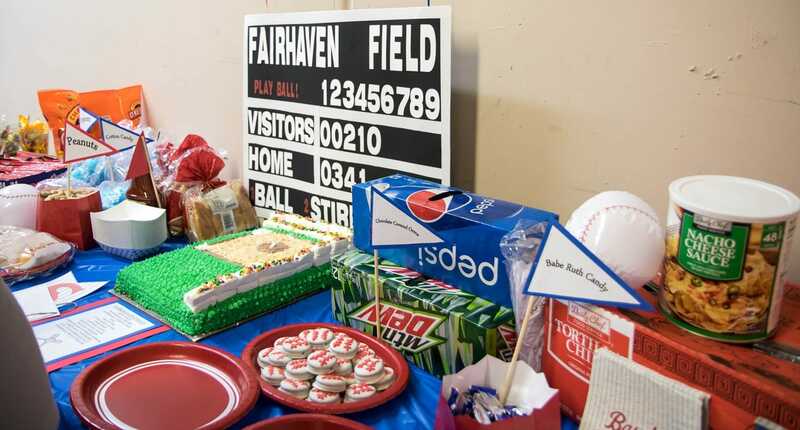 The academy boys get to compete, and everyone else gets to enjoy not only watching them, but also eating the delicious food! 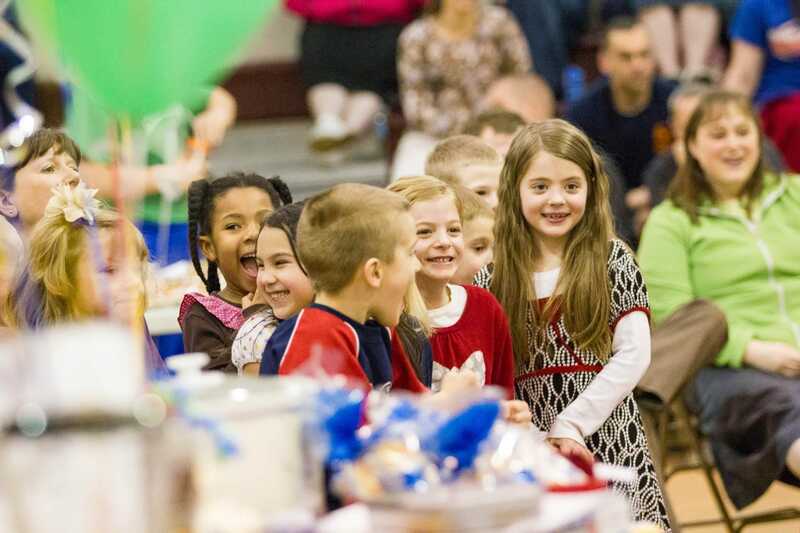 After the wrestling champions have received their trophies, the food auction begins. 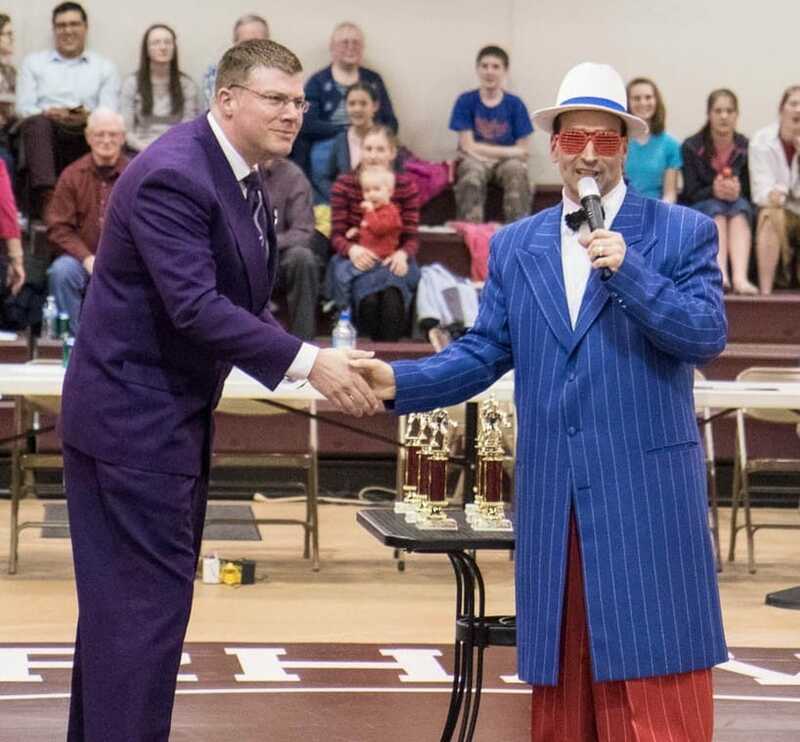 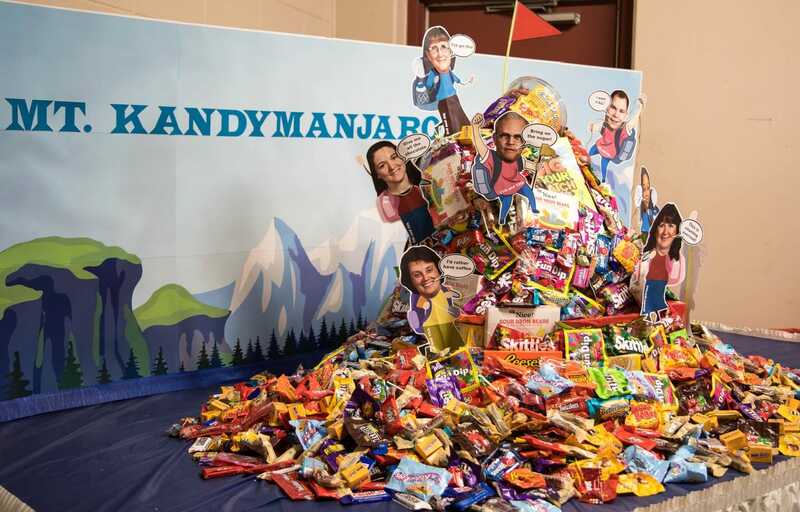 Mr. Ramos and Dr. Mitchell always find ways to make the bidding exciting! 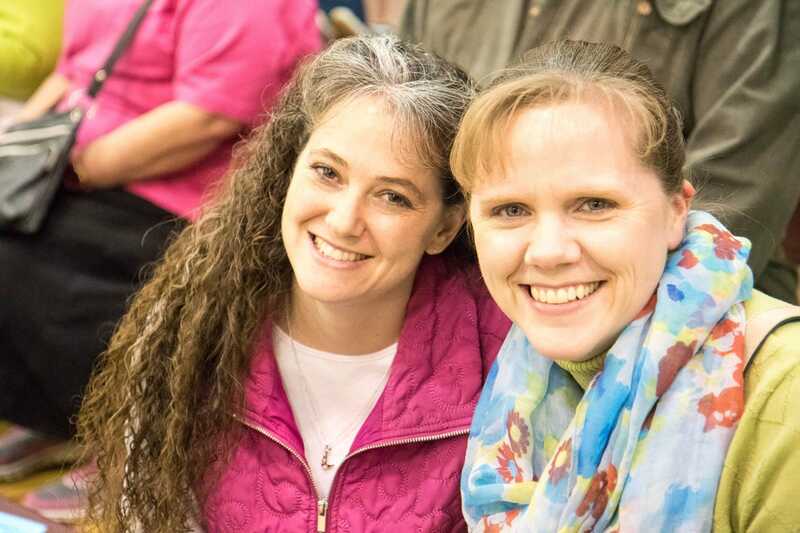 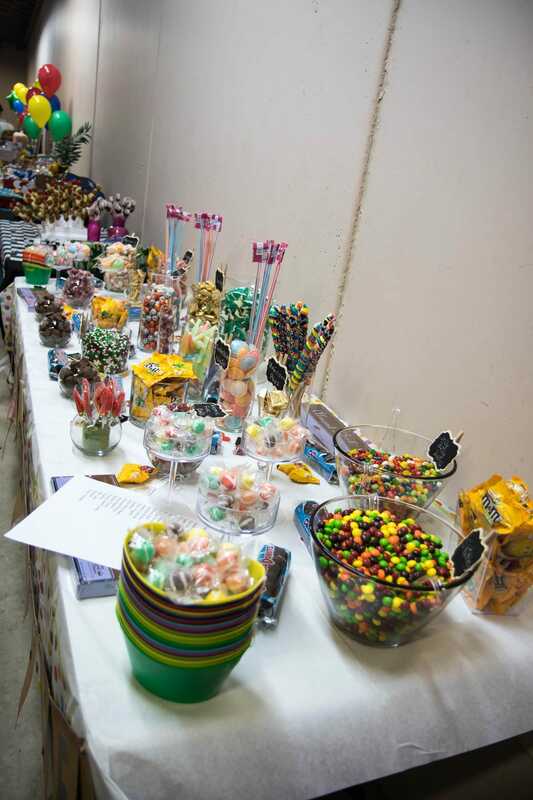 From singles, to families, to academy classes, there was something for everyone to bid on. 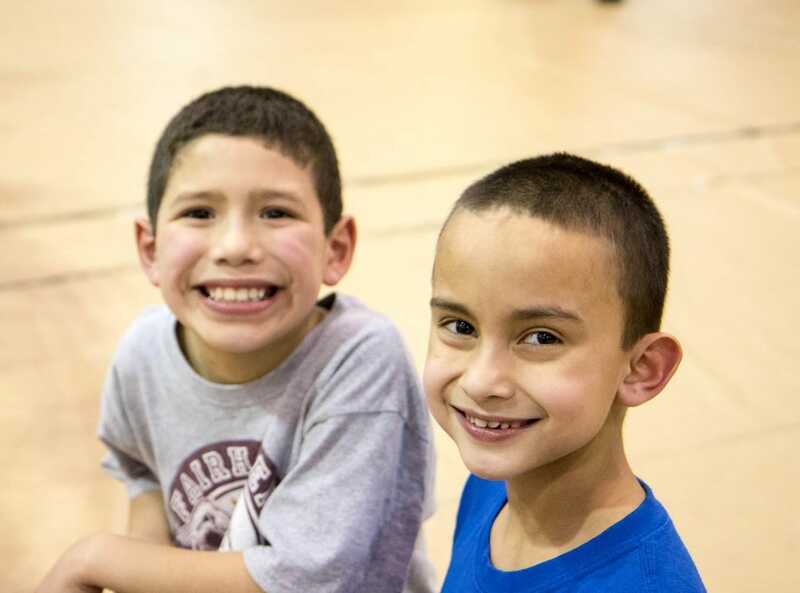 The proceeds from this night go toward the sports program.